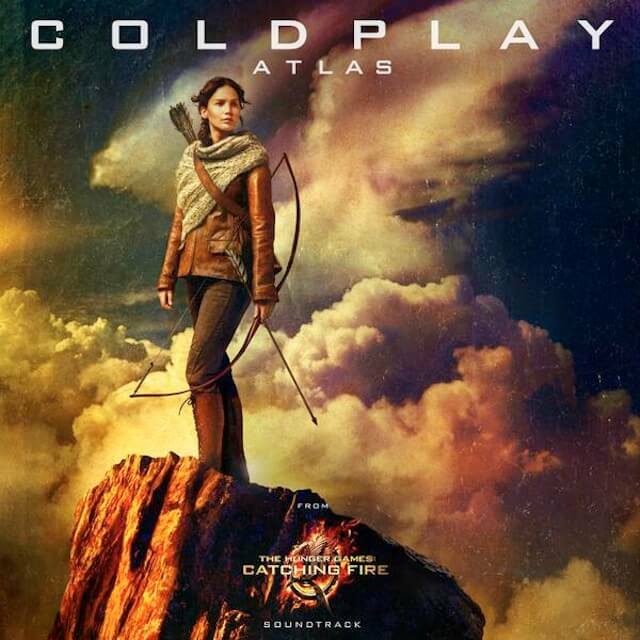 Coldplay’s latest single ‘Atlas’, featured in the Hunger Games – Catching Fire, was released on Sunday. I had a great time recording this, with producers Rik Simpson and Dan Green, at both the bands own studio and an evening recording piano back home in AIR Studio 1. Coldplay’s twitter feed says the song is the #1 iTunes track in 41 countries. Fingers crossed for the official UK charts on Sunday!